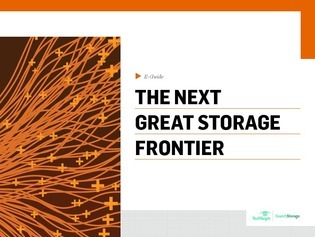 Flash, cloud, even object and file-based storage systems are all commonplace in today’s market. But the pros are already looking ahead towards the next great water-shed storage innovation: Analytics. And what’s separating the leaders of the pack are vendors that will deliver those analytical offerings. In this expert guide, read an interview with 2 storage experts who explain this growing demand for analytics in evolving scale-out systems. Then, learn about the history of storage analytics, as well as what these programs will provide for your storage team, and a glimpse into what the future might hold for data intelligence.